I commend Ms. Jolie’s courageous decision to share her personal story. It has helped to spark important conversations and expand the discussion on this significant women’s health issue. We recognize that each woman receives the most comprehensive care plan, specifically tailored to her needs, when all breast cancer care physicians work together as a team. Our hope is for full collaboration of all team members including plastic surgeons, oncologists, breast surgeons, radiologists, and OB/GYN’s giving women the most powerful team possible. 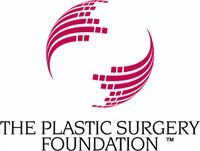 MTF’s support reinforces the impact that plastic surgery can have on people’s lives. Their contribution extends beyond The Meeting to important patient education initiatives such as annual Breast Reconstruction Awareness Day. We’re proud to have them join us at the premier conference for aesthetic and reconstructive surgery. Today’s release of Angelina’s powerful op/ed piece detailing her personal mastectomy and breast reconstruction journey can only help to raise awareness of the Breast Cancer Patient Education Act. There’s no reason women should miss out on treatment options because those options were not offered to them. Patients can be reassured that their improvements will last and they need not worry about putting weight back on disproportionately. This exceptional facility and team of doctors and healthcare providers exemplify the specialty’s commitment to improving lives for breast cancer patients across the country. With their support, the ASPS and PSF hope to dramatically increase women’s awareness of their breast reconstruction options. We have found that the consistent lack of awareness patients have regarding their rights and options for breast reconstruction can have devastating results. 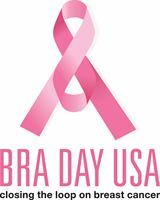 National Breast Reconstruction Awareness Day is a momentous opportunity for us to educate and empower these women. 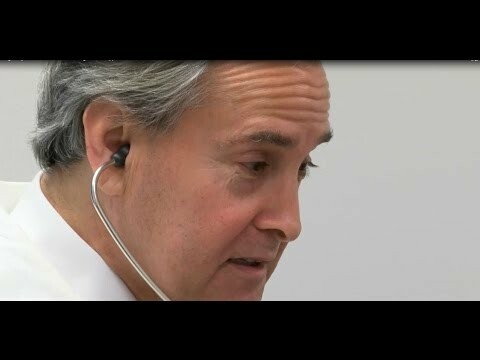 The effects of breast reconstruction have the capacity to transcend the surgical techniques, providing women the final link in the circle of treatment, a return to wholeness, and an overall sense of recovery, we are extremely proud to be a part of this historic day. We are thrilled that Jewel will be lending her time, talent and humanitarian spirit to National BRA Day. We feel that her passionate voice will help bring awareness to this important cause, and inspire women who are on the road to recovery and a full life beyond breast cancer. This is truly a testament to the quality of educational programs that we offer to our members. Commendation is rare – fewer than 29 percent of the 690 ACCME-accredited CME providers have received this designation. It demonstrates that the ACCME has the highest confidence in the educational programming that ASPS offers and recognizes our efforts to collaborate with others in the CME community. Through collaborations like this, we can help transform the delivery of healthcare throughout the specialty of plastic surgery while also providing our members with competitive pricing on state-of-the-art information technology. 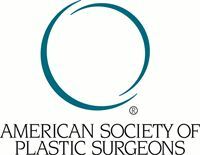 Plastic Surgery Procedures Continue Steady Growth in U.S.
'Simplified' Theory Explains Conflicting Findings in Androgenic Alopecia, Says Paper in PRS Global OpenArlington Heights, Ill. (October 29, 2013) – The effects of gravity may explain the apparently paradoxical effects of testosterone in male pattern baldness, or androgenic alopecia (AGA), according to a special topic paper in Plastic and Reconstructive Surgery—Global Open® , the official open-access medical journal of the American Society of Plastic Surgeons (ASPS). The "force of downward pull caused by the gravity on the scalp skin"